Are you planning to buy a used piano? There are instances when it's great to buy a preloved piano especially if you are on a tight budget. However, to prevent having a bad deal, there are several factors that you should first consider. Here are the following tips to keep in mind when it comes to shopping for a used piano. As much as possible, you should narrow down your options to reputable piano brands. Why? Because their parts are solid and durable. It is built to last for a long time. 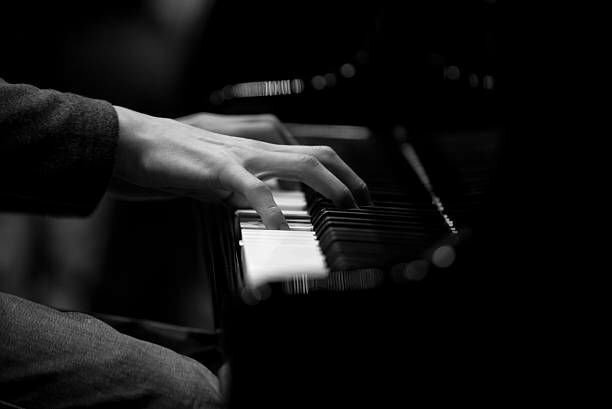 Brands such as Yamaha, Steinway & Sons, Kawai, and Casio are known for having high-quality parts. Even if the piano had been used for a while, you could rest assured that it can still generate high-quality sound. Finest quality of a piano can last for up to 100 years. If you can see professional pianists using their grandmother’s heirloom piano, it’s because the piano is high-quality and authentic. Hence, ask the seller of the piano’s age. High-quality pianos can last for a long time with proper care and maintenance. On the other hand, mass-produced pianos nowadays are only expected to last for around 65 years or so. It also depends on how the previous owner had cared for his piano before he put it on sale. When inspecting the piano, it is important that you look out for out of tune keys. Notice that when you buy a brand new piano, it will take time because the manufacturer will first clean and tune the instrument before sending it to you. However, since this is the second hand, make sure that you look for any signs that might indicate out of tune keys. Even the slightest rattle or buzzing sound is a sign that the piano needs to be fixed. There are instances that the damage in the piano can still be fixed and the repair costs are affordable. But in some cases, it’s not worth fixing anymore. Knowing the parts that you can still repair in a piano and the parts that can cause permanent damage can save you from a lot of money in the long run. Parts that can be easily fixed include out of tune keys and blemishes in the cabinet. However, other parts such as the piano’s hammers are not worth fixing anymore. It can be sometimes expensive. We suggest you look for other seller or buy a brand new piano instead. Follow the aforementioned tips above when it comes to looking for a preloved piano to buy. It will serve as your guide to make a proper decision. There’s nothing wrong with buying a used piano as long as it’s in good condition and still allows you to play properly for a long time. A successful pianist is not defined whether his piano is used or not.